If you didn’t finish year 12 at school there are other options available. Finishing year 12 can increase your chances of further study and could help you find the right job. Completing year 12 looks good on your resume and it will show your future employers that you are committed and dedicated – both great qualities! 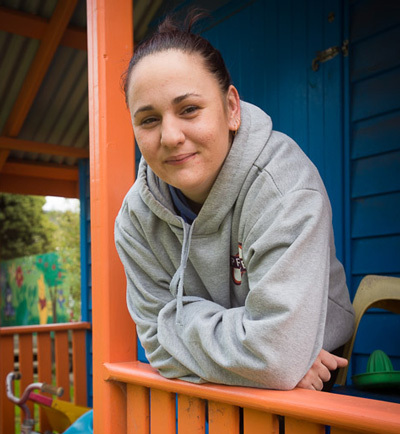 No matter what your education level, age or experience is, Learn Local providers can offer you VCE and VCAL programs. Students who complete their secondary education receive a Victorian Certificate of Education (VCE). Usually, people get their VCE through the school system over two years. However, if you didn’t complete your VCE while you were at high school, you can complete it at a Learn Local provider. Learn Local providers offer VCE programs in a flexible, informal environment that may suit you better than a formal school setting. will help you get into a Technical and Further Education (TAFE) or university course that you may want to do in the future. If you can, speak with a careers counsellor or a VCE teacher. They can help you decide the best subjects to take to help you on your career path. The Victorian Certificate of Applied Learning (VCAL) is a hands-on option for those who prefer an alternative to completing their VCE. VCAL provides you with practical real-life experiences and direct contact and exposure to different types of industries. Completing VCAL provides opportunities for you to do further study at TAFE or university, complete an apprenticeship or traineeship, or find a job. There are three levels to VCAL – foundation, intermediate and senior – so you can choose the one that suits your needs and abilities. To obtain your VCAL you must complete 10 units of study from the four compulsory areas below. Along with practical skills, VCAL focusses on literacy and numeracy skills that will help you in all areas of your social and work life.